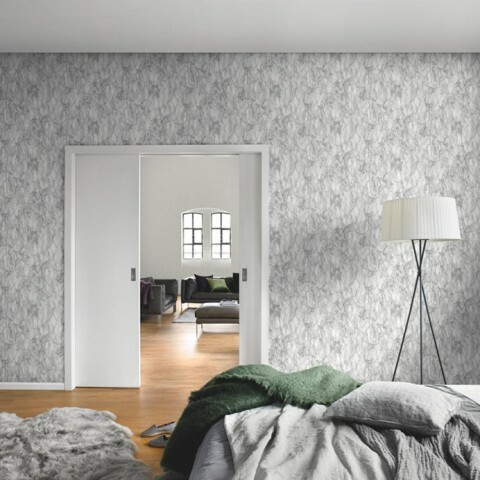 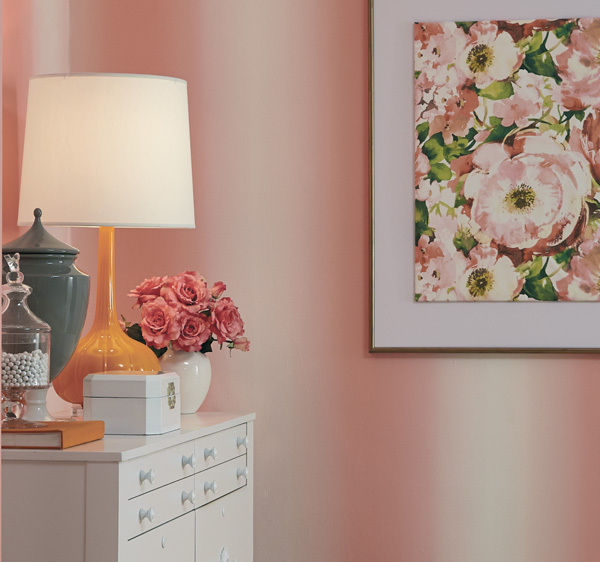 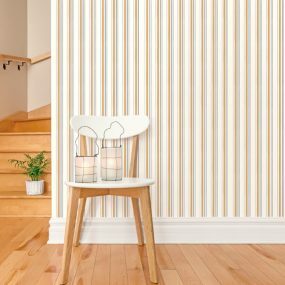 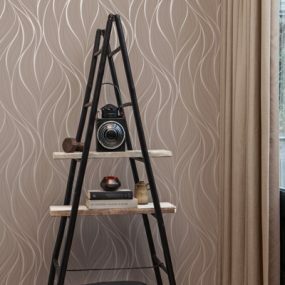 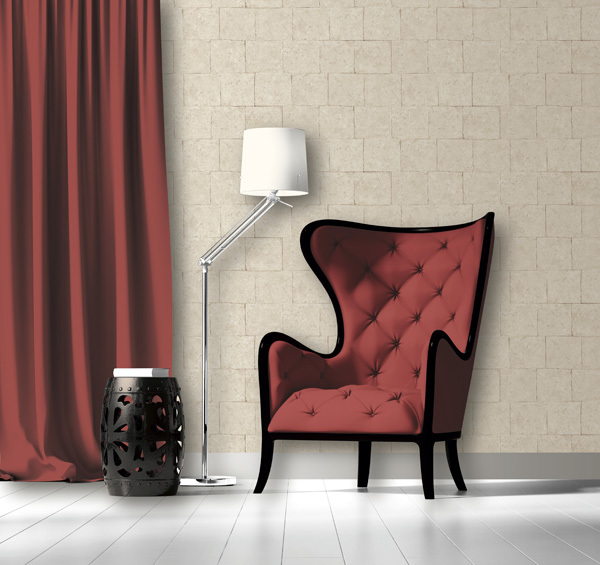 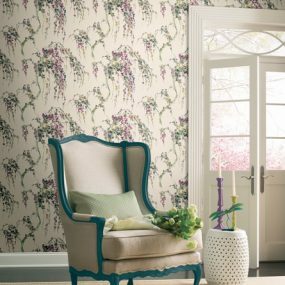 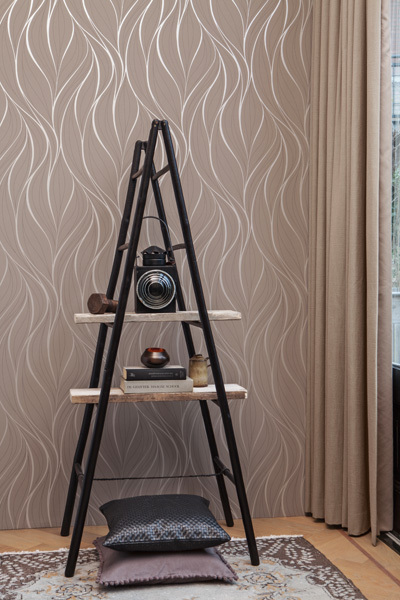 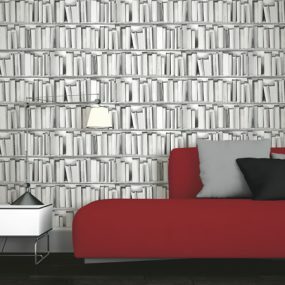 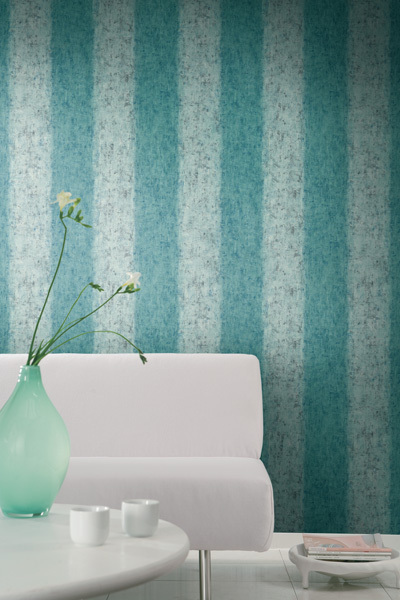 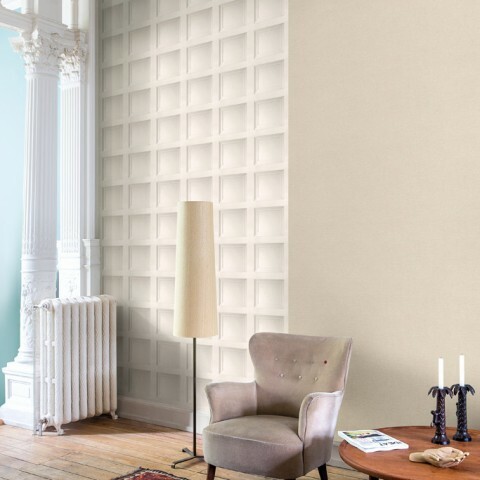 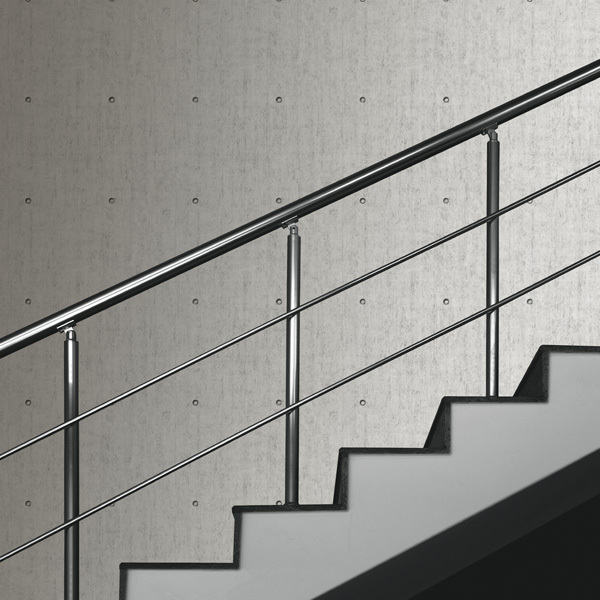 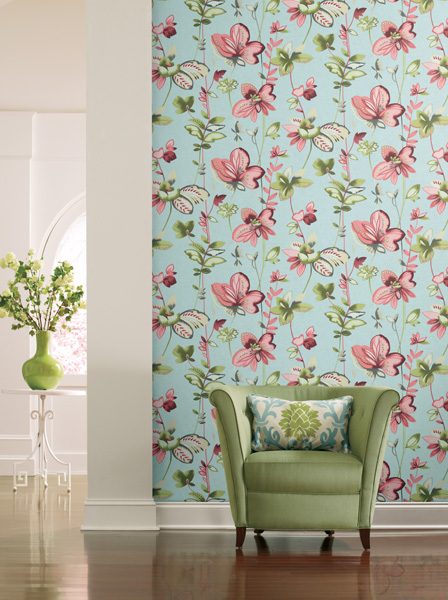 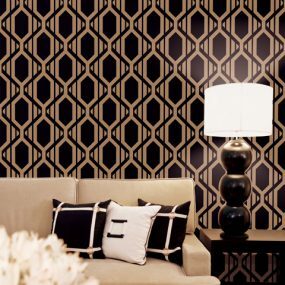 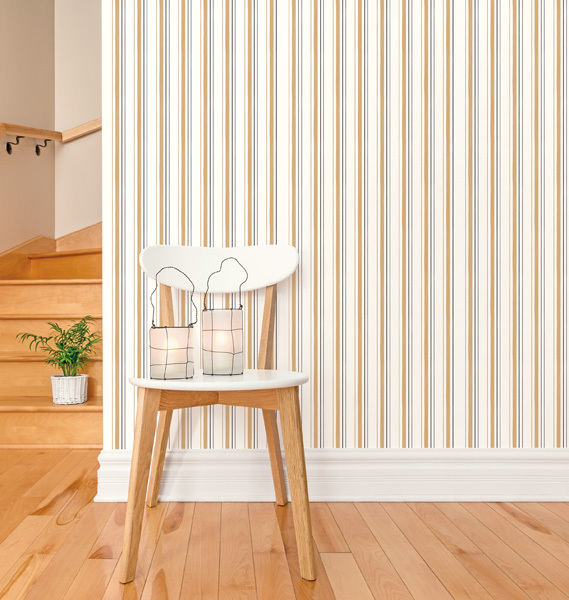 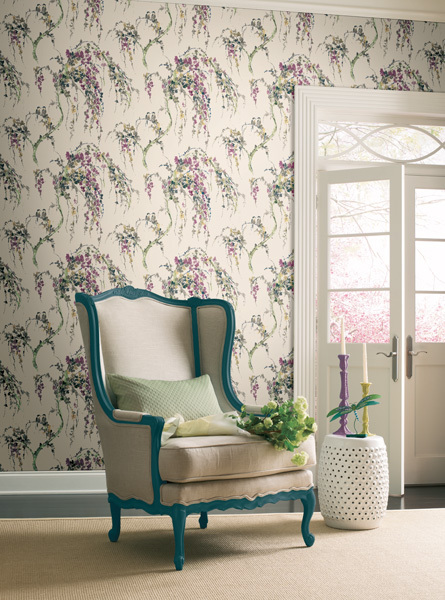 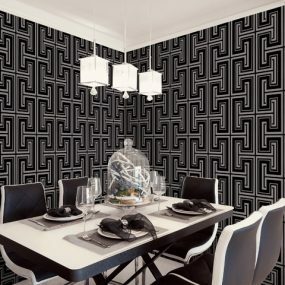 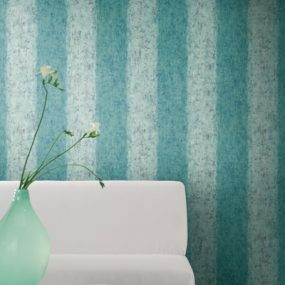 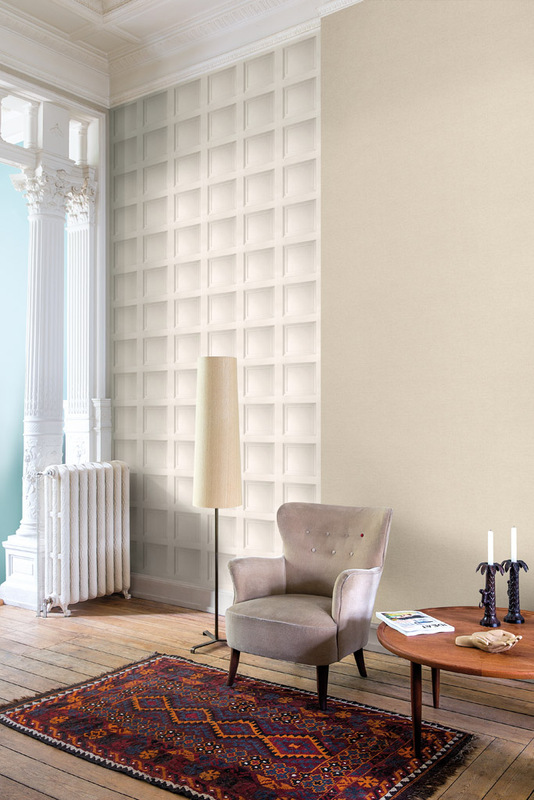 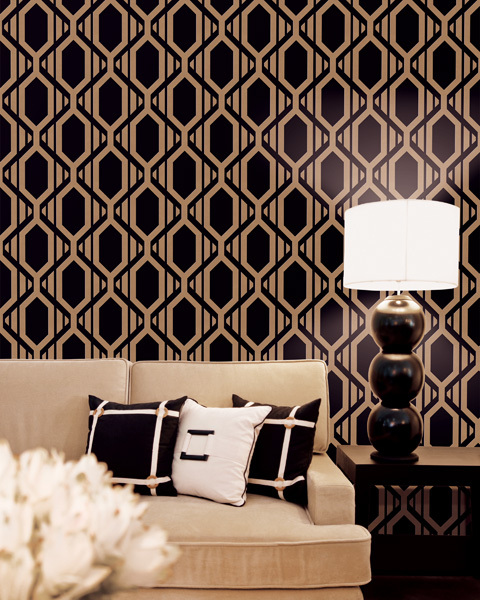 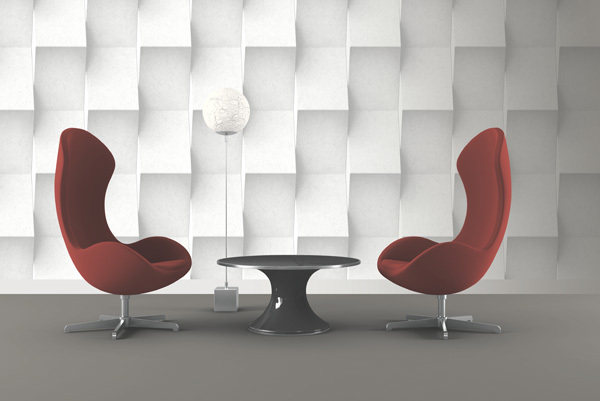 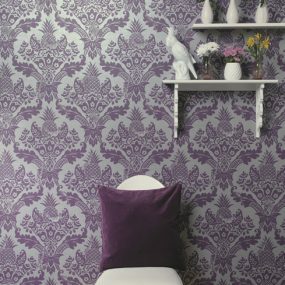 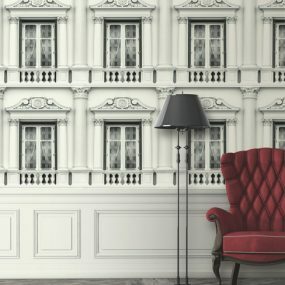 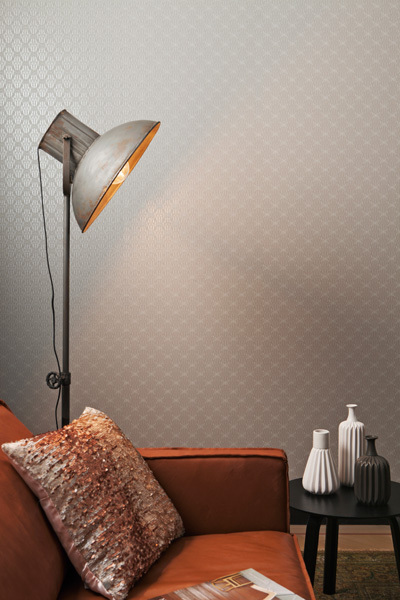 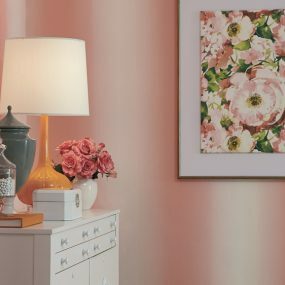 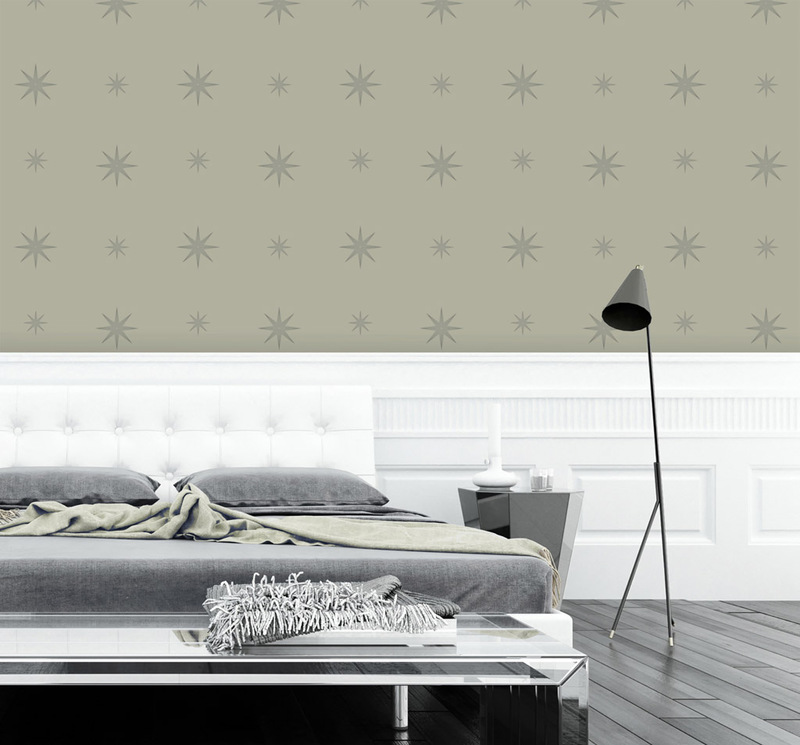 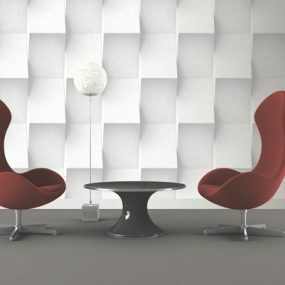 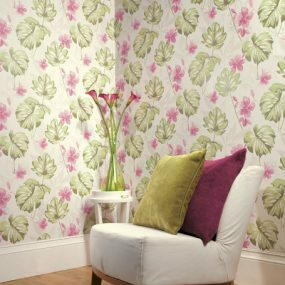 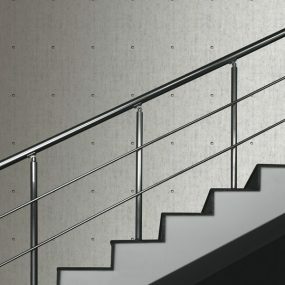 Vision wallpapers have been gracing Australian homes for more than 40 years. 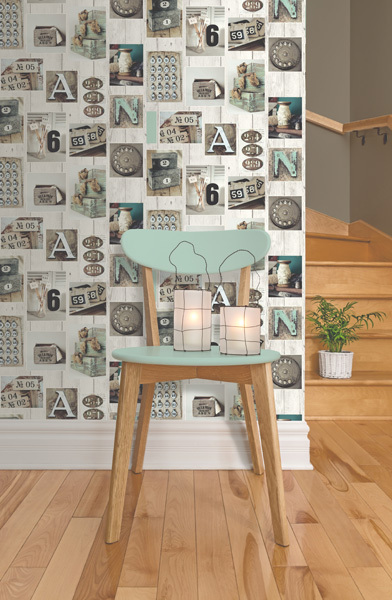 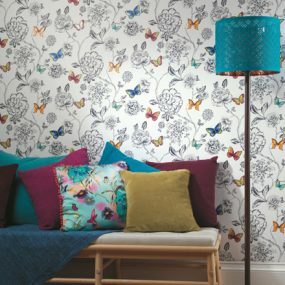 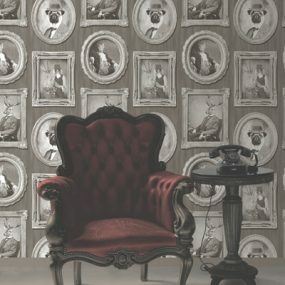 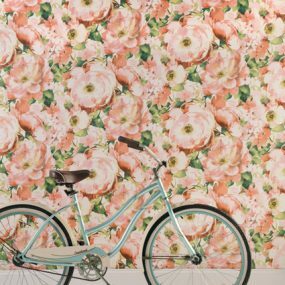 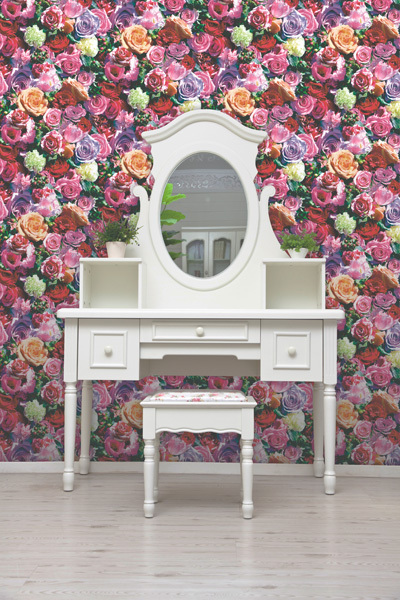 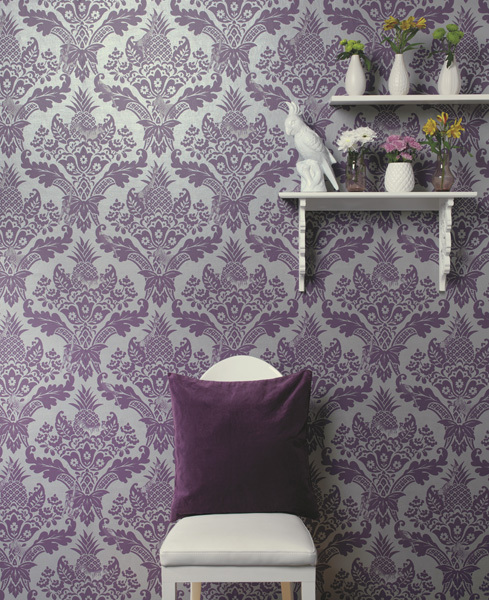 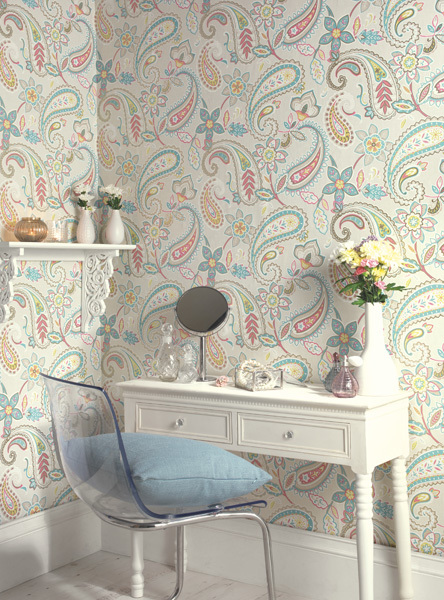 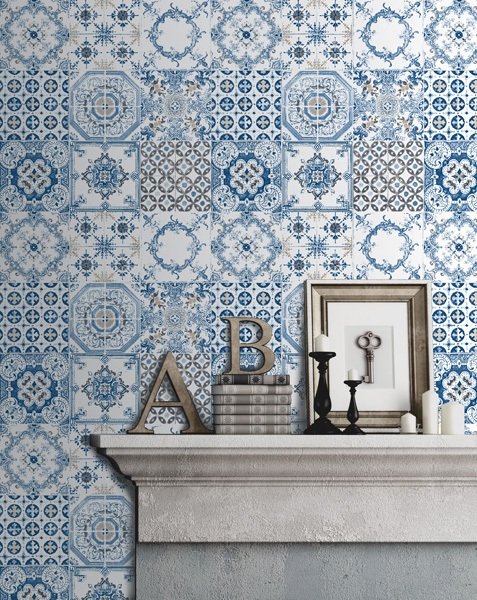 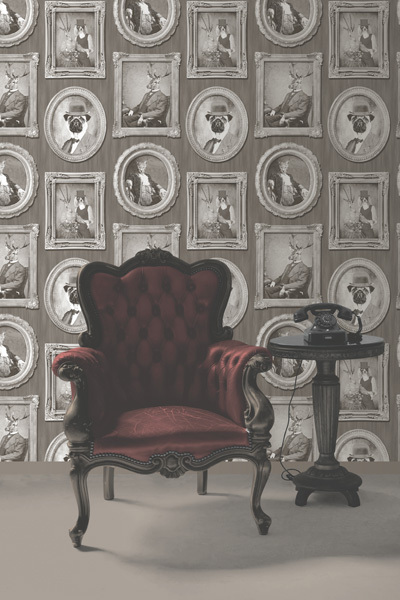 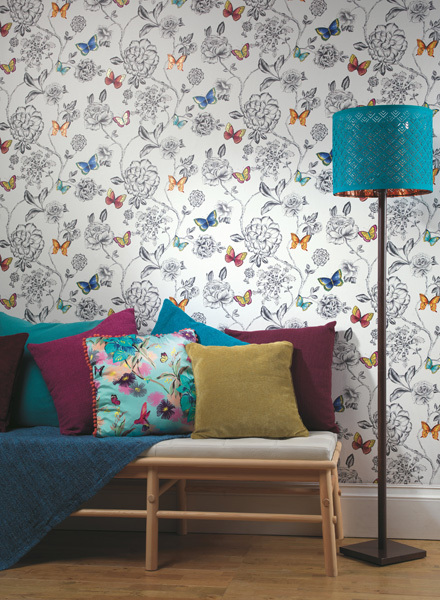 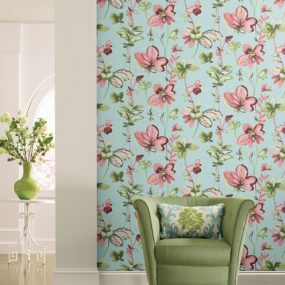 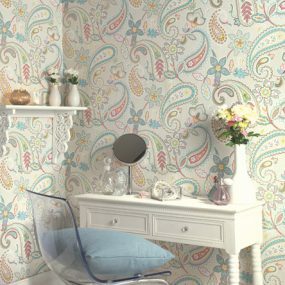 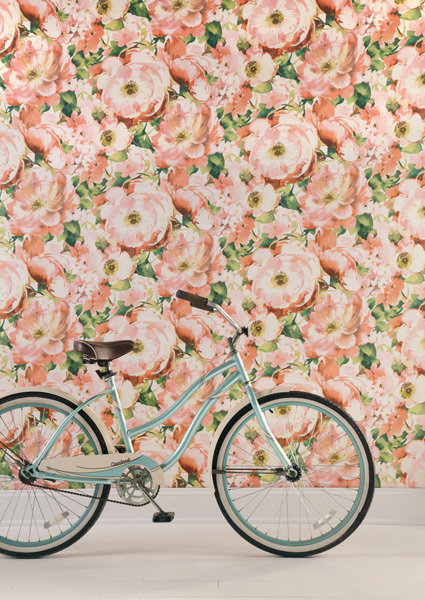 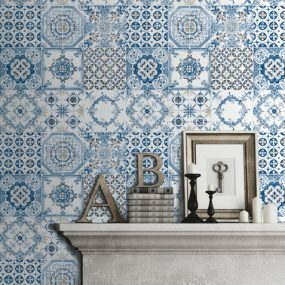 Their designs encompass everything from classic and traditional wallpapers to novelty, retro and kids’ designs. 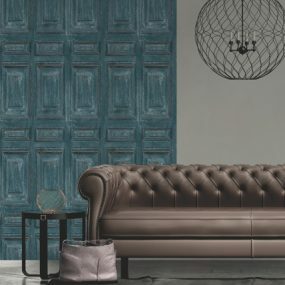 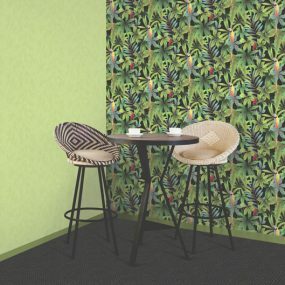 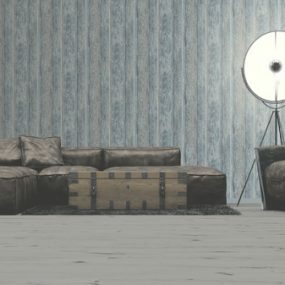 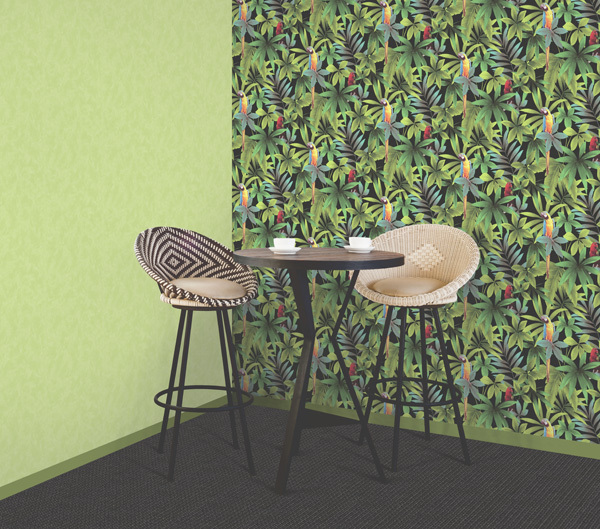 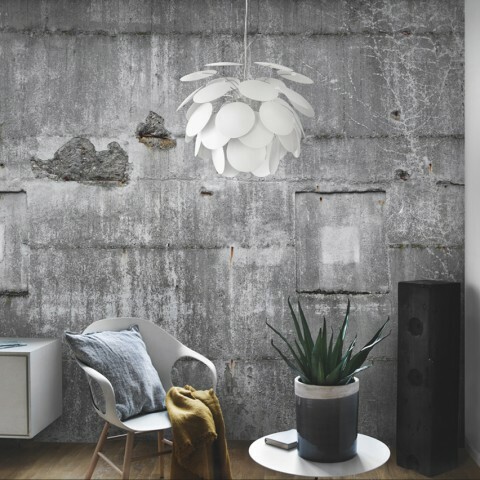 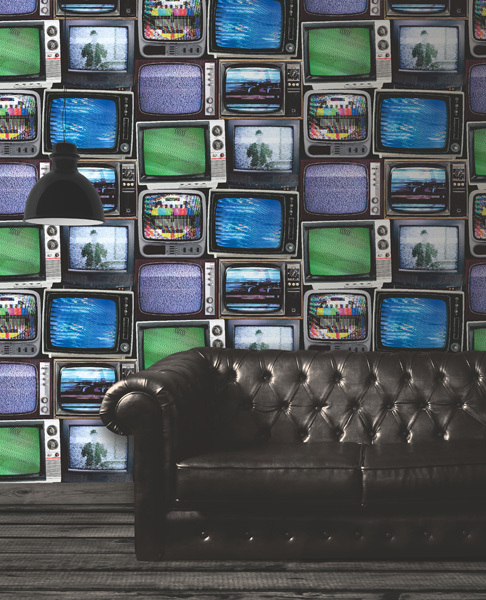 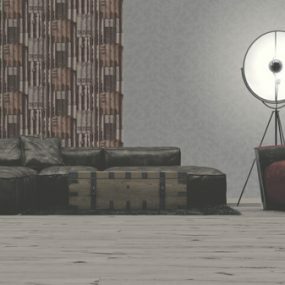 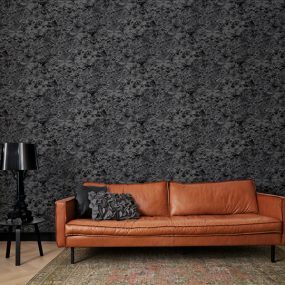 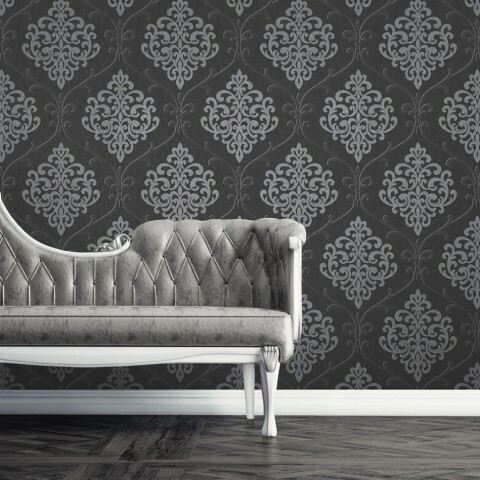 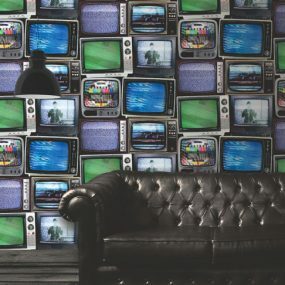 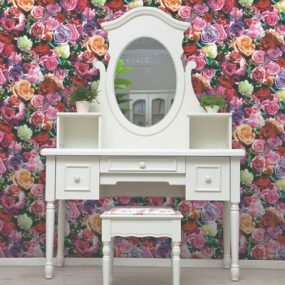 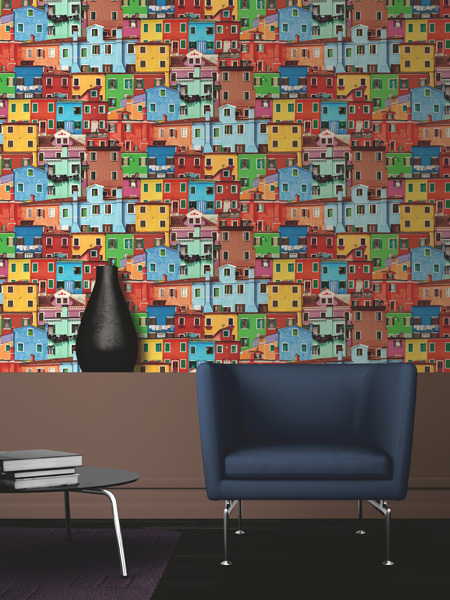 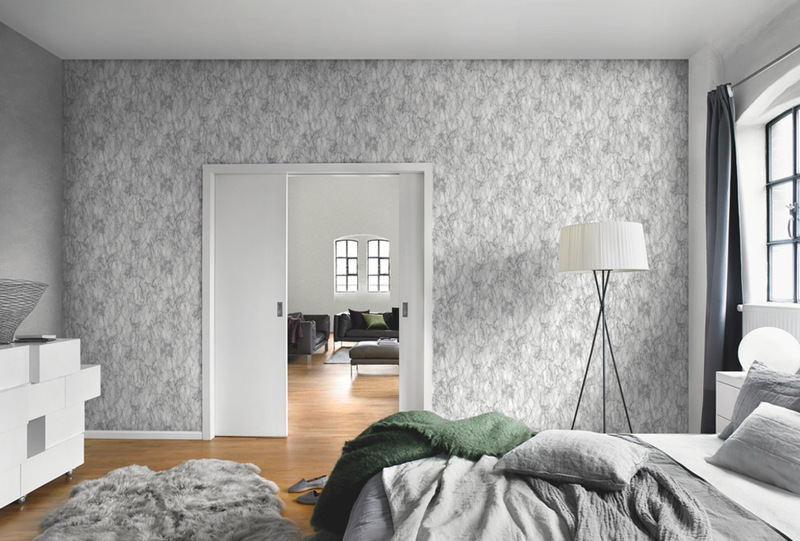 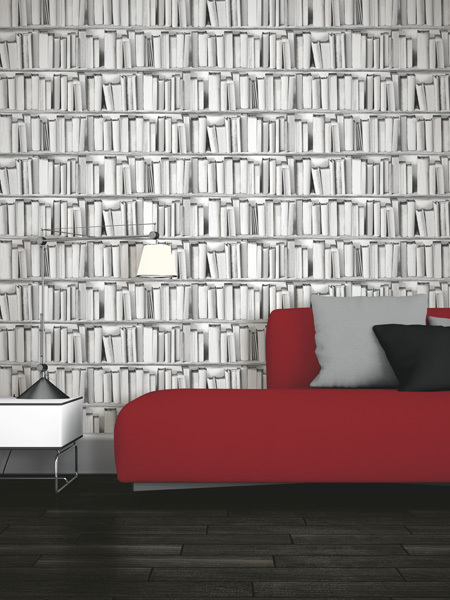 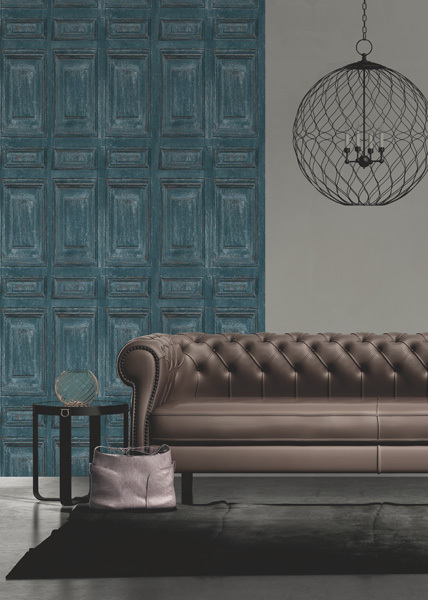 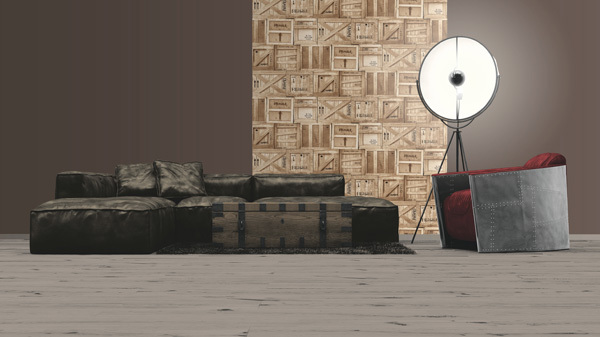 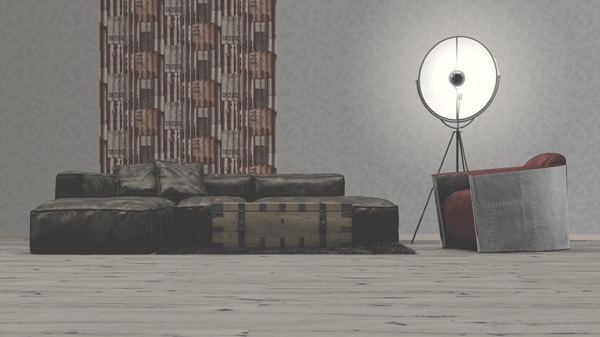 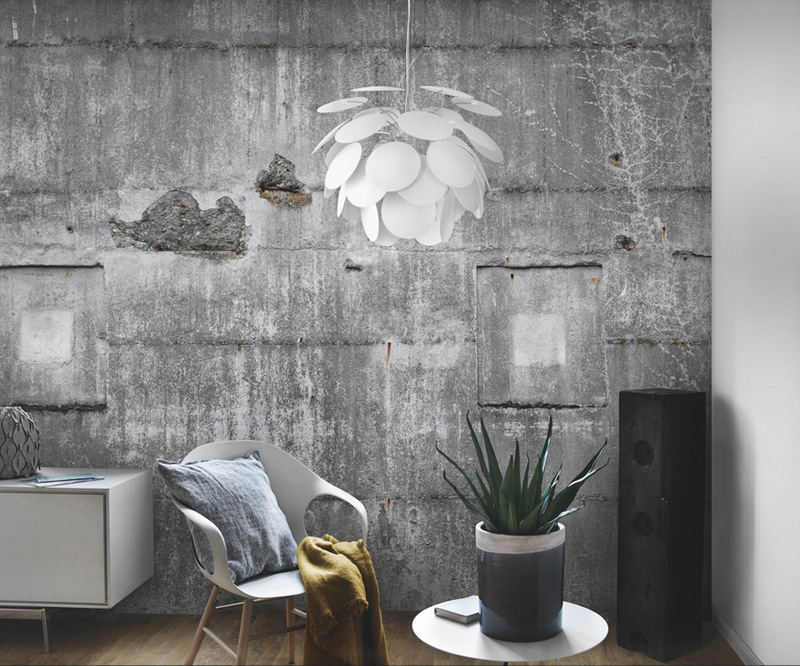 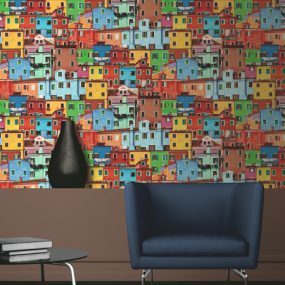 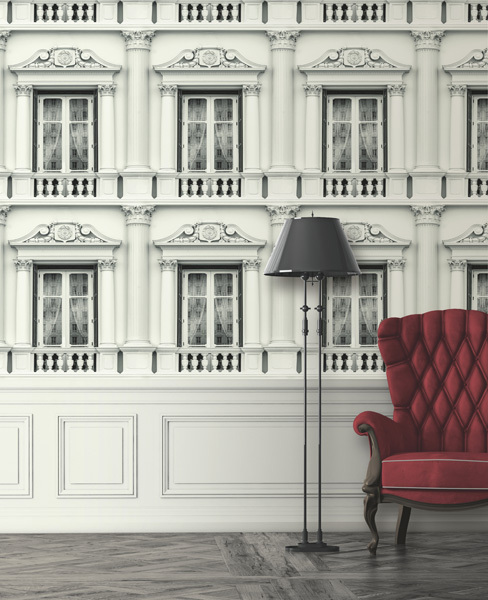 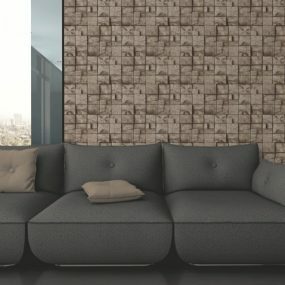 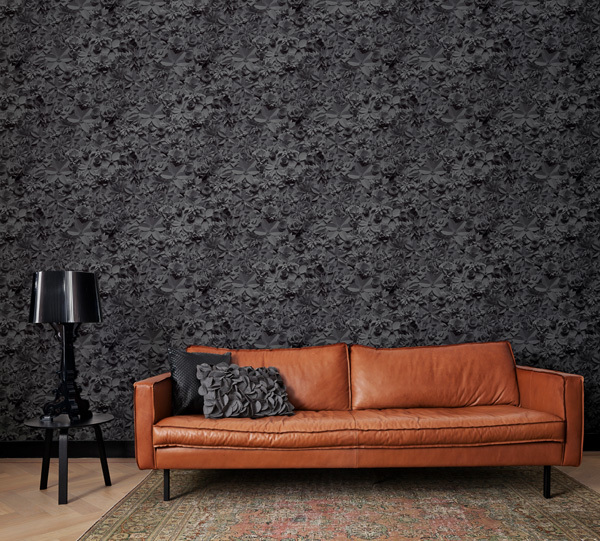 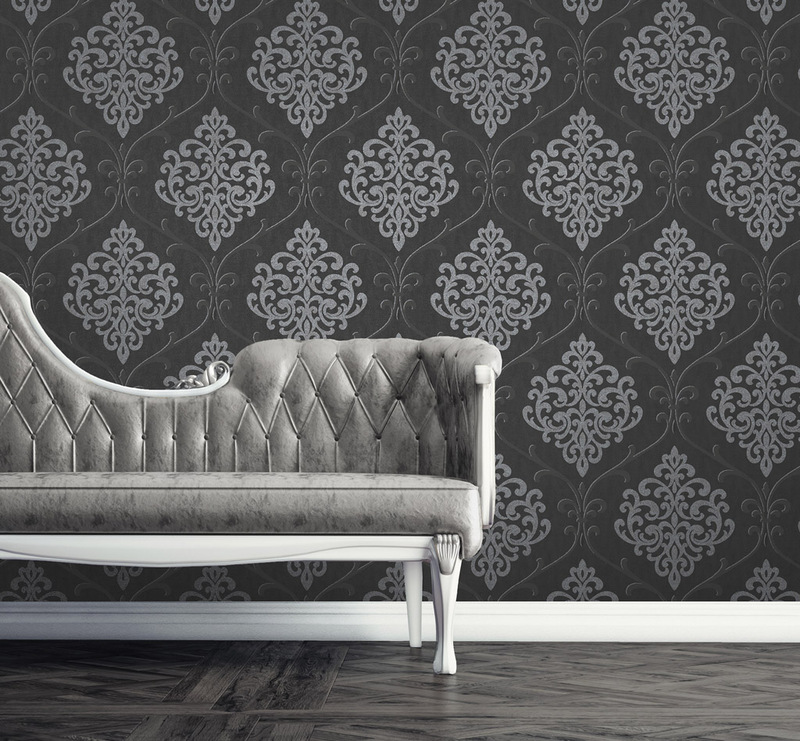 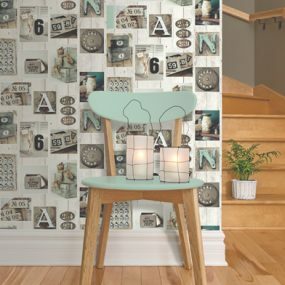 Colourworld in Geelong also stocks Kemra wallpapers, featuring quirky faux designs ranging from grass to leather couches, bricks, timber, maps and food-themed images.